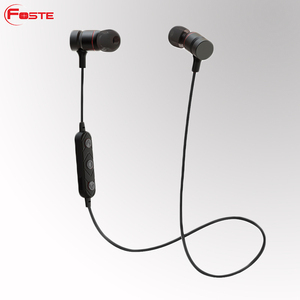 New arrival handfree eva case stereo waterproof in ear earphone Specifications: Type Blue-tooth Sport Style Solution Ver. 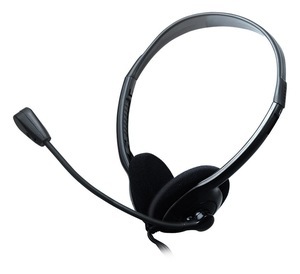 Playing time up to 5 hours, and continue talk time up to 3-4 hours, standby time up to 120 hours. 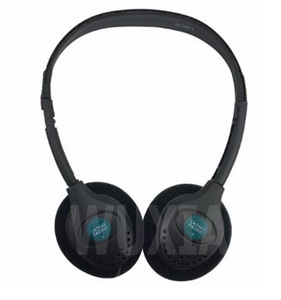 Best choice for listening music, watching movie, chatting online etc. Do not hesitate to join our co-opetation, then you will know that is your best choice. 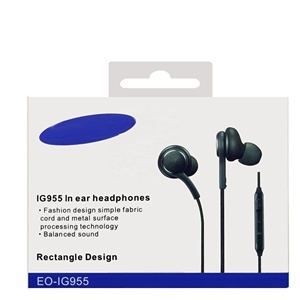 If there is any problem about the product,we have 6 to 12 months quality guarantee. When you place the order,we will refund the sample fee in the first order. 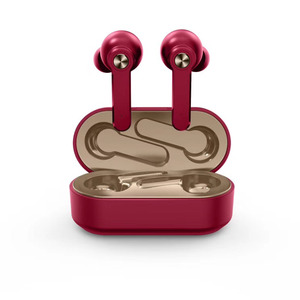 Custom Pantone Color Wired In Ear Metal Earphone Handfree Headphones Earphone for Mobile Phone Quality earphone headphones for mobile phones 2 stock colors for options. We promise to response for aftersales service within 12 hours We promise to solve any problem related to our product or service fair and reasonable. 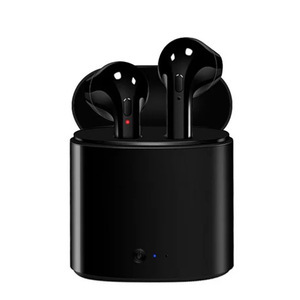 We're mainly in electronic consumer products says earphones, headphones, speaker, phone case, charge cable, power bank etc. 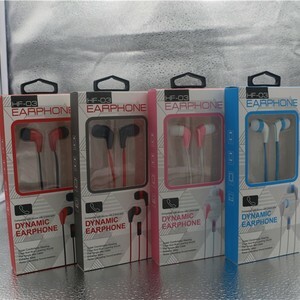 Alibaba.com offers 4,667 in ear earphones handfree products. 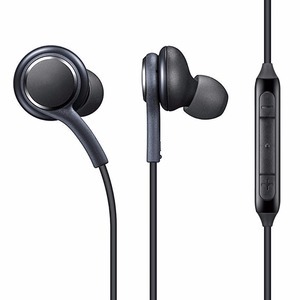 About 99% of these are earphone & headphone, 1% are other mobile phone accessories, and 1% are mobile phone bags & cases. 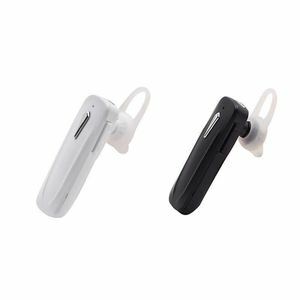 A wide variety of in ear earphones handfree options are available to you, such as bluetooth, noise cancelling, and microphone. 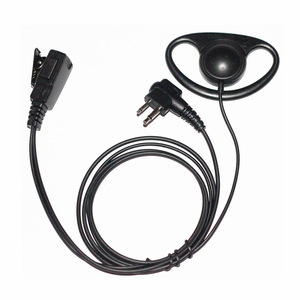 You can also choose from mobile phone, portable media player. 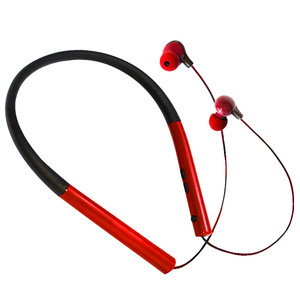 As well as from in-ear, ear hook, and headband. 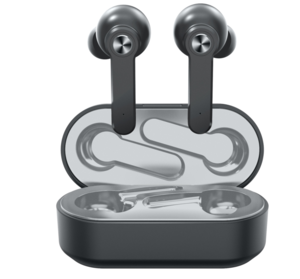 And whether in ear earphones handfree is 3.5mm, or usb. 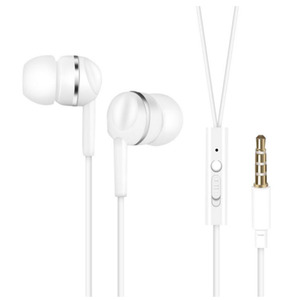 There are 4,670 in ear earphones handfree suppliers, mainly located in Asia. 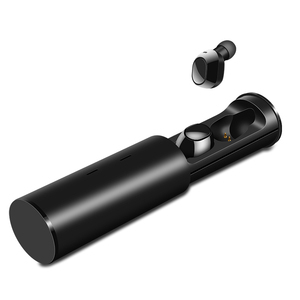 The top supplying countries are China (Mainland), Hong Kong, and Switzerland, which supply 99%, 1%, and 1% of in ear earphones handfree respectively. 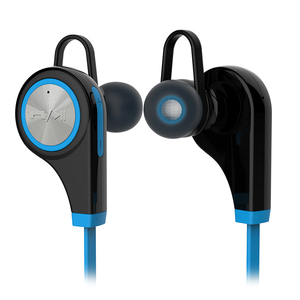 In ear earphones handfree products are most popular in North America, Western Europe, and Domestic Market. You can ensure product safety by selecting from certified suppliers, including 1,152 with ISO9001, 209 with Other, and 48 with BSCI certification.